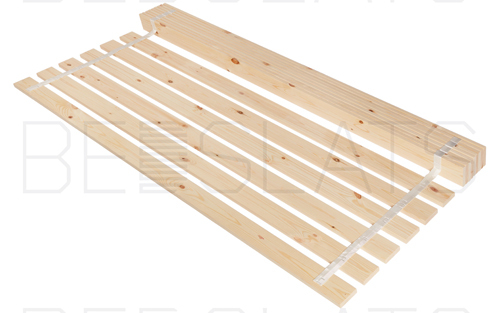 We stock 100mm wide sprung bed slat holder for 100mm x 12mm Sprung bed slats. 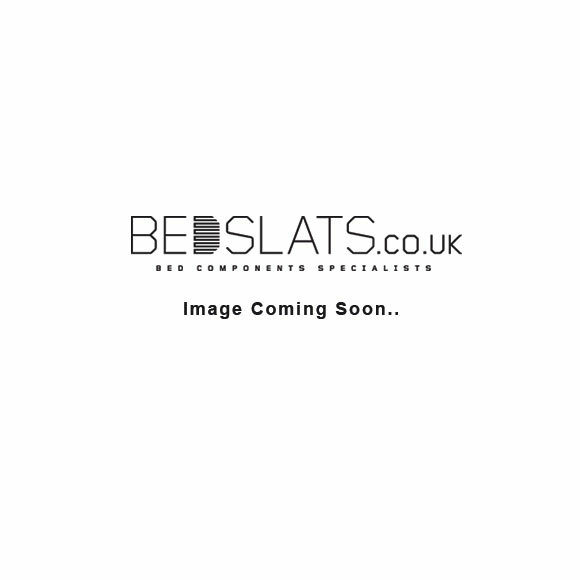 This holder is commonly used on small double, double or King bed frames; where there is only one sleeper. 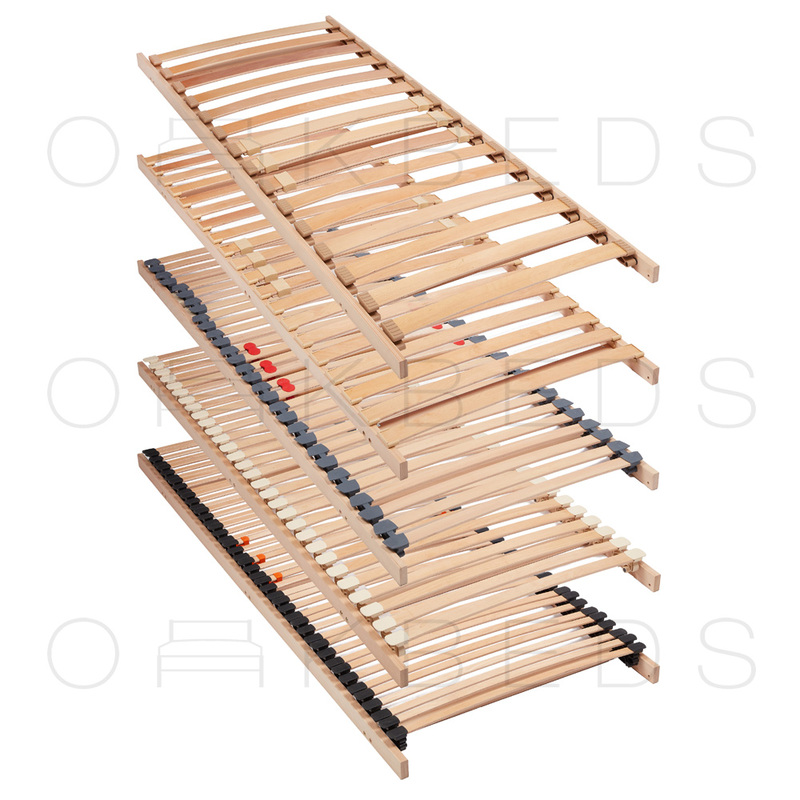 The 100mm wide sprung bed slat will therefore span all the way cross the bed frame allowing the sleeper to sleep in the centre of the bed; taking full advantage of the sprung slats.